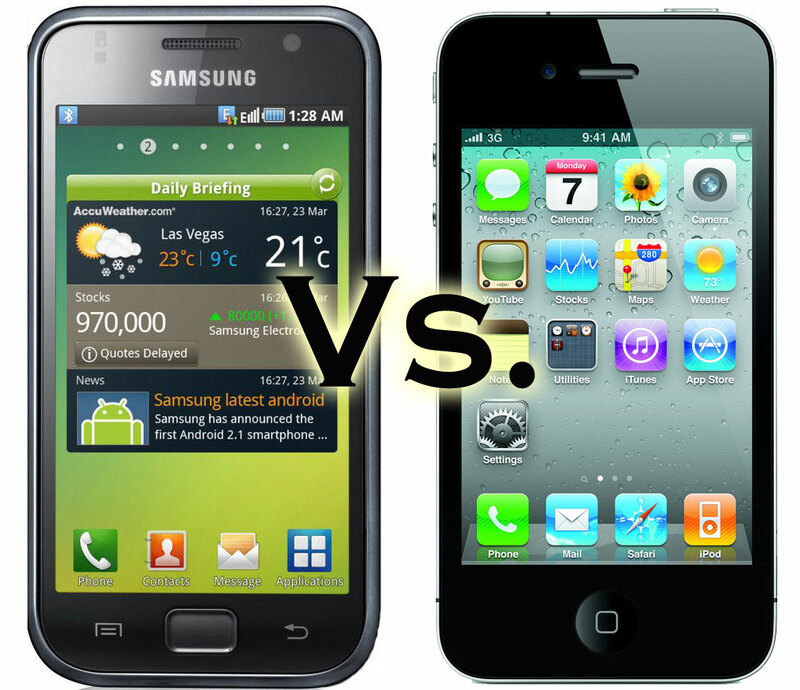 Samsung CEO and Apple’s Tim Cook to Have Court-Requested Meeting, Could this Be An End to the Patent Wars? A monumental moment is to take place in San Francisco, CA within the next 90 days. Samsung’s CEO/Vice Chairman Gee-Sung Choi and company are to meet with Apple CEO Tim Cook and their panel of lawyers to discuss settlements of a few patent cases that are taking place across the globe. With U.S. Magistrate Judge Joseph C. Spero overseeing the meeting, these are the types of conversations we wish were streamed for the masses to view online. The meeting was requested by the court that is overseeing two ongoing patent battles that are taking place currently in California. Technically, the meeting is completely optional and voluntary, but with neither party wanting the image of being uncooperative with the courts, both parties have agreed to the meeting. As explained by analysts, there is no guarantee the two companies will leave the meeting holding hands, but this is at least a step in the right direction.